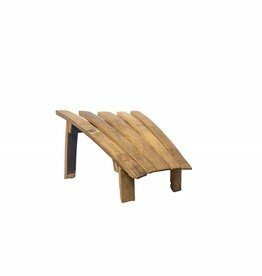 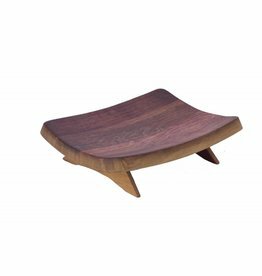 Produced from solid white oak from recycled wine barrels, our artisans have created the K-38 Barrel Stave Foot Stool as a companion piece to our popular K-38 Adirondack Chair. 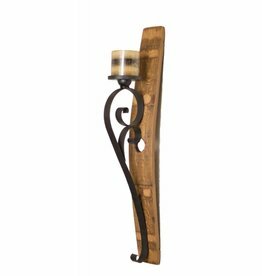 The Dual Scroll Barrel Stave Wall Sconce has been designed for use with a 4" candle. 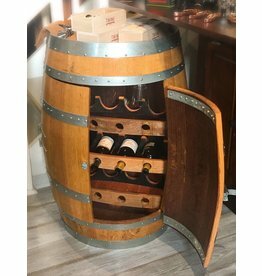 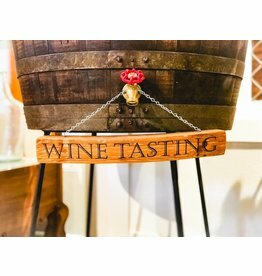 Expertly made using a solid white oak wine barrel stave and our exclusive metal design, the sconce is a true green product.